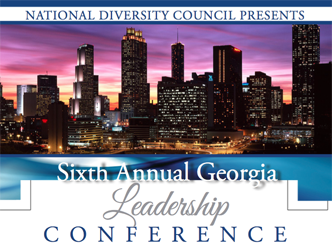 As the founder of the National Diversity Council, I would like to welcome you to the first quarter edition of the 2016 Georgia Diversity Council Newsletter. We are very excited about the upcoming year and the events we have planned for our community. We are very excited for the growth that the GADC is experiencing and look forward to continued growth as we engage business and community leaders in our educational events and programs. 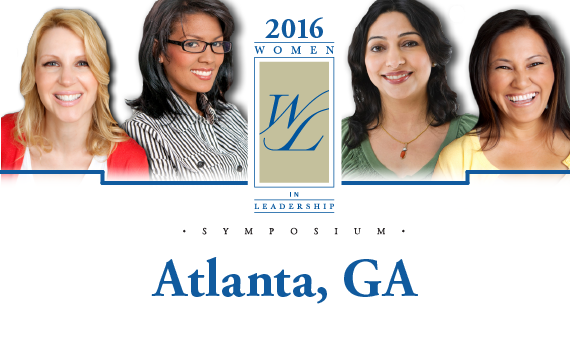 The Georgia Diversity Council will be hosting its annual Women in Leadership Symposium in Atlanta on Thursday, March 24, 2016. 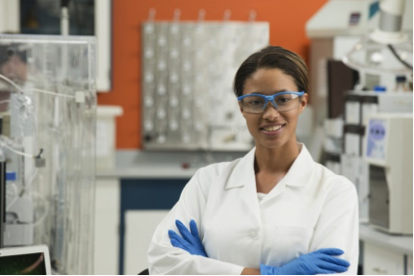 The purpose of this event is to bring together a diverse mix of successful women leaders to discuss topics that pertain to them in today's workforce. This year's theme is "Securing Your Place at the Table" and discussion topics are meant to educate, inspire, and encourage attendees to reflect on their own goals and status as they strive to advance within their organizations. On Friday, October 23rd, the Georgia Leadership Conference was held at Crown Plaza – Midtown Atlanta. Representatives of various companies from around the Atlanta area were in attendance to celebrate the Most Powerful & Influential Women and Multicultural Leaders, gaining new insights from the various breakout sessions offered. 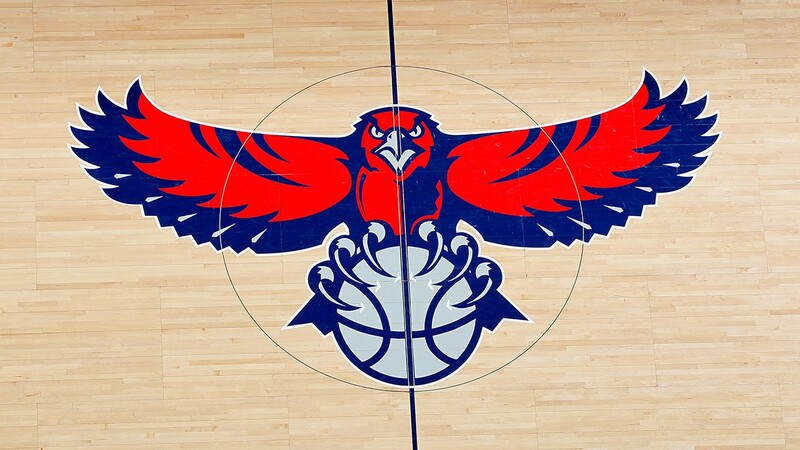 Following a 2014 scandal that included insensitive and racially-charged statements from executives on their team, the Atlanta Hawks vowed to make some changes. Shortly after the incident, Steve Koonin, CEO of the Hawks, created a position for chief diversity and inclusion officer; the first of its kind in the NBA. © Copyright 2015 National Diversity Council. All rights reserved.